Sometimes everything clicks. The air is crisp, your mind is clear and each step feels effortless as if an invisible force is pulling you along. 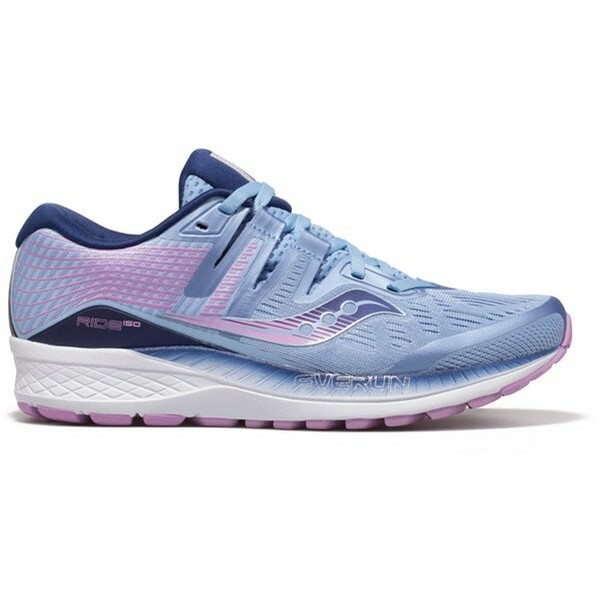 The Men's Ride ISO was inspired by moments like these, with the perfect balance of cushioning and responsiveness, this neutral running shoe is designed to run like a dream. The newly added ISOFIT and FORMFIT technologies allow the shoe to adapt to different foot shapes and provide a personalized fit, while the EVERUN layer and PWRFOAM cushioning quietly absorb impact and energy return.